Located across Lake Petén Itzá is the magnificent Ixpanpajul Skyway. 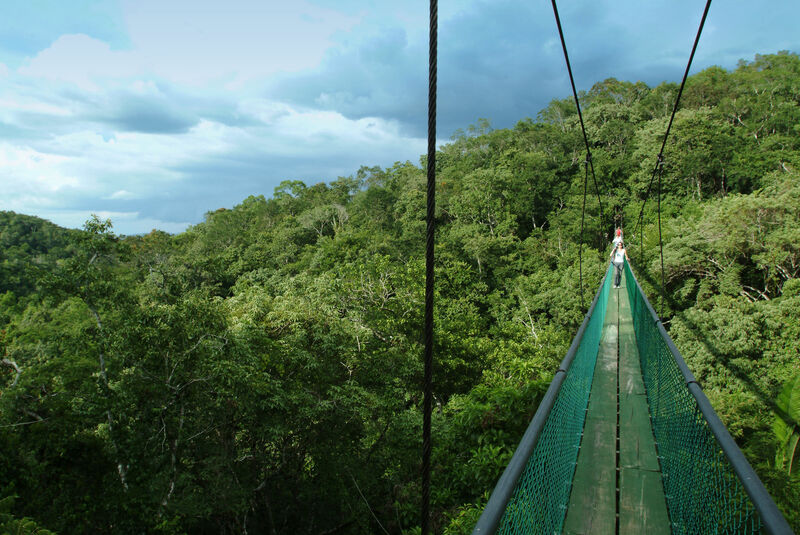 The Skyway is a series of six suspension bridges that provide the opportunity to explore the different strata of the rainforest. 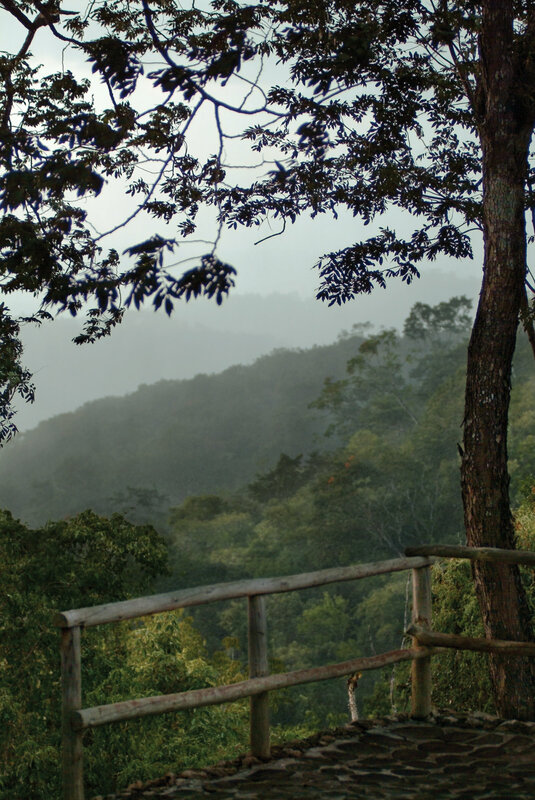 The canopy walkway suspension bridges and trails require a moderate level of fitness as the trails are occasionally steep and humidity can be high under the forest canopy. There’s even a zip line for the adventurous. The return trip to La Lancha will include a short stop in Flores, allowing time to peruse the local arts and crafts shops along the narrow cobbled streets and visit the prominent Cathedral of Flores.